Billy, the hilarious wit behind Wit & Vinegar, has declared this first week of summer to be Popsicle Week, and so it shall be! I’ve got not one, but TWO cool new pop recipes for you this week (if I can get my isht together, I mean), but in the meantime check out Billy’s Popsicle Week Page for all the amazing popsiclosity from the 37 other bloggers participating in this magical, brain-freezing, Mariah-Carey-approved week. 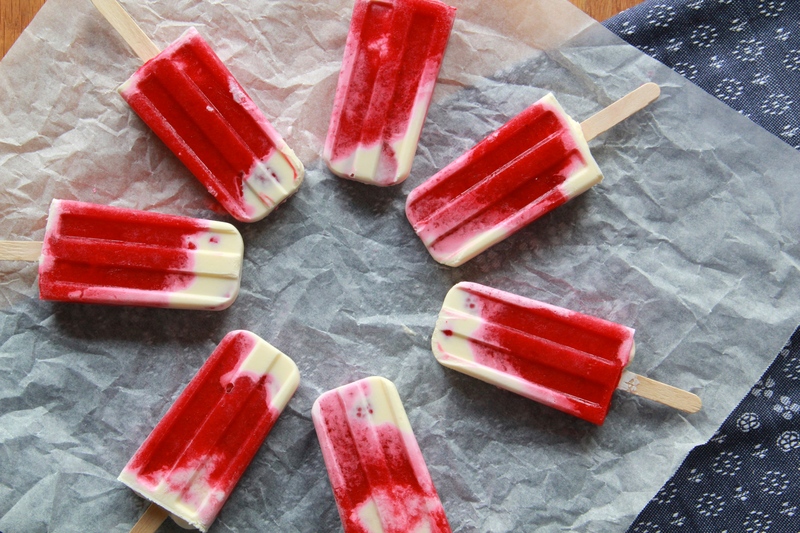 Red Berries & Cream Popsicles. They’re creamy and dreamy and the perfect color combo for a 4th of July BBQ, or to help you cheer on TEAM USA this Thursday (U-S-A! U-S-A! It’s the World Cup of CONCACAF!) in their match of death vs. Germany. Whiskeyed Peach Pops! Peachy sweet and refreshing! 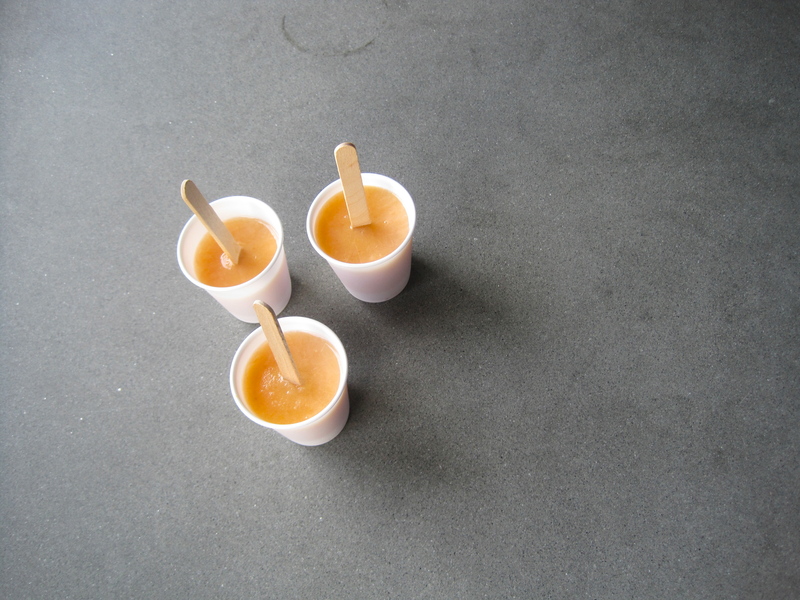 With whiskey, so… POPTAILS! And, just because… Dreamlover. Ending this Monday on a (literal) high note.